News – San Diego Surfing Academy Since 1995! Twenty Years a Surf Guru! French Canadian Schoolgirl, Malika, charging on Day One at the San Diego Surfing Academy in her fantastic thrift store wetsuit on Mothers’ Day 2015. Over the last twenty years, SDSA has educated thousands of newbies and improvers about the etiquette, art, lifestyle and sport of surfing. 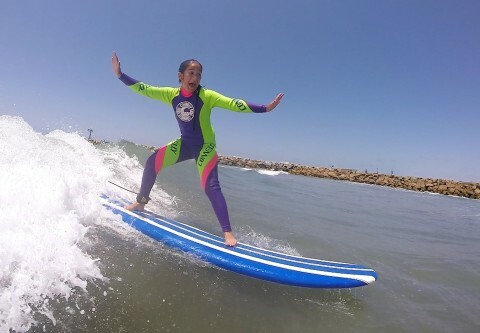 In addition to private and group instruction, they have hosted hundreds of weeklong surf camps on the pristine bluffs overlooking the surf at San Elijo State Park and Carlsbad State Park in Southern California. 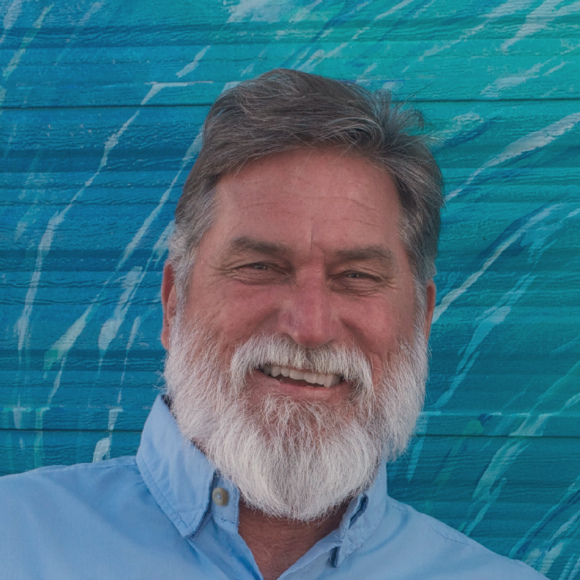 Coach Pat has guided numerous trips for hire to Mexico (150+), Costa Rica (9), the British Virgin Islands (2), and most recently, Nicaragua. 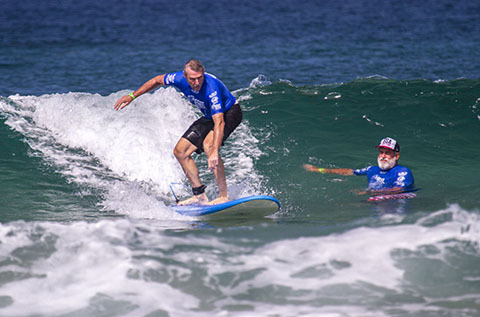 Team USA’s first-ever Blind Surfer, Scott Leason, with Coach Pat Weber of the San Diego Surfing Academy at the first-ever ISA World Adaptive Games, La Jolla, CA, 2015.